A superb collection of eye wear bearing the name of this iconic British fashion house with styles suitable for both ladies and gents with the majority being manufactured in pure titanium in Japan. Along with exceptional lightness and strength, the Jaeger frames are also nickel free and hypo-allergenic.Each frame is specifically designed to appeal to a wide age group and is manufactured using quality acetate material and advanced metal manufacturing techniques to bring you an array of beautifully crafted sunglasses. The collection is supplied with CR39 UV400 tinted lenses to the appropriate European standard and all are glazeable. Each frame is fitted with a Jaeger embossed hard case and a microfibre cleaning cloth. 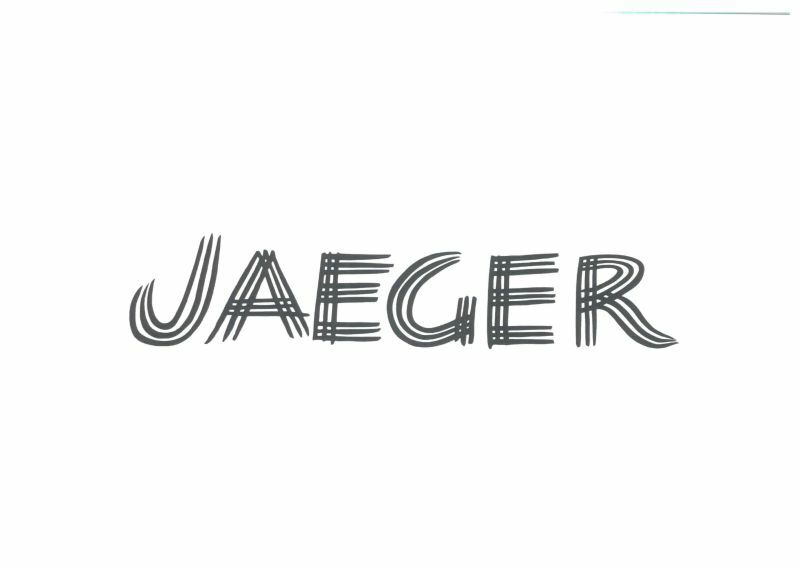 To view our exciting range of Jaeger glasses or other designer brands, simply contact or visit your local store stocking the range and our dispensing opticians will be more than happy to help. Why not also book an eye test to see whether your eyesight or prescription has changed?